On Tuesday, 22 state attorneys general filed a federal lawsuit against the Federal Communications Commission in response to the agency&apos;s repeal of Obama-era net neutrality regulations, the Hill reports. 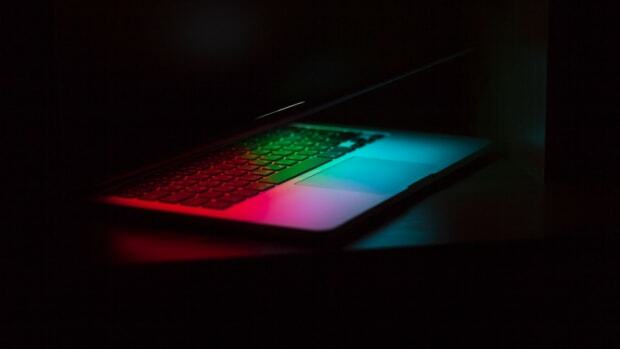 Last month, the FCC rolled back rules, in place since 2015, that prevented Internet service providers from blacklisting specific websites or charging different prices for faster loading speeds. 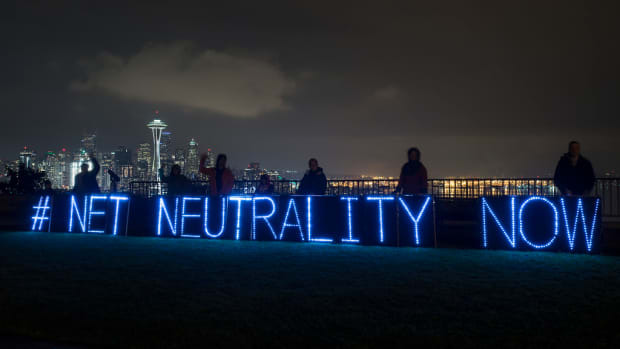 "In repealing the net neutrality rules, the FCC ignored consumers&apos; strong support for a free and open Internet," California Attorney General Xavier Becerra said in a statement, echoing the backlash of the widely unpopular December repeal. "Internet access is a utility." 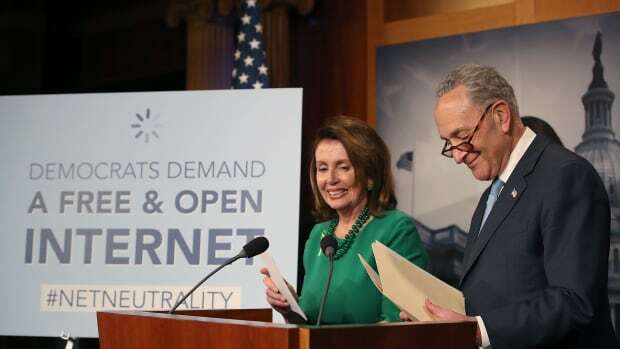 The lawsuit follows senate Democrats&apos; announcement on Monday, reported by the Washington Post, that 50 senators have signed on to a Senate resolution that would overturn the FCC repeal and restore net neutrality rules. However, even if the necessary 51 Senate votes are secured, the bill is unlikely to pass the Republican-majority House or be signed by President Donald Trump. The Web market was never really free—those who succeeded were able to do so because they had an initial leg up.